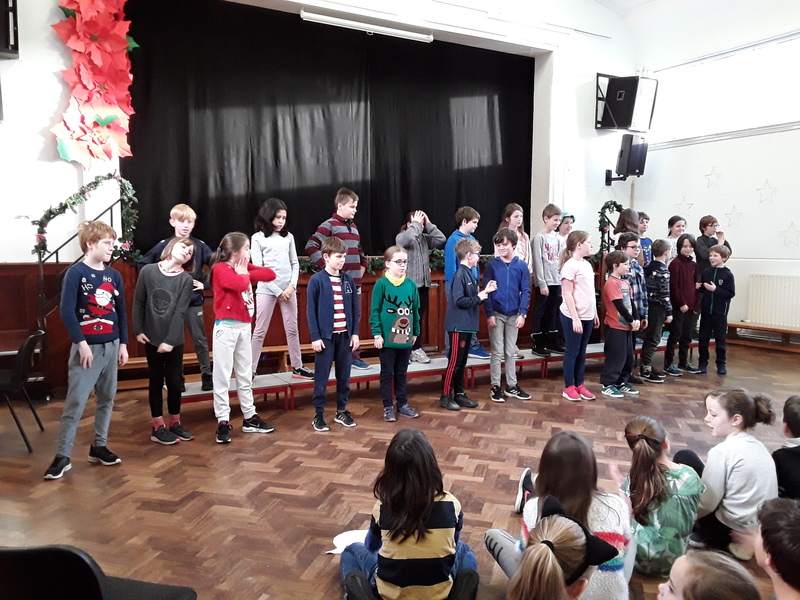 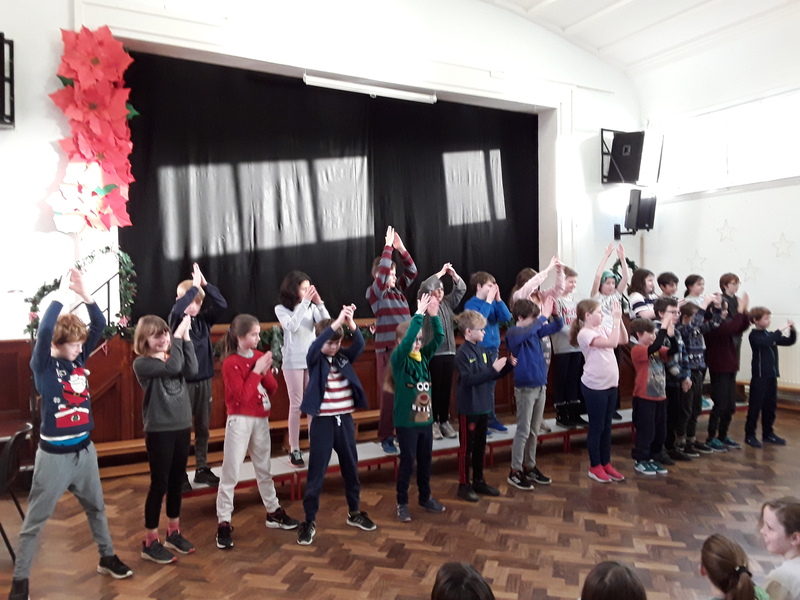 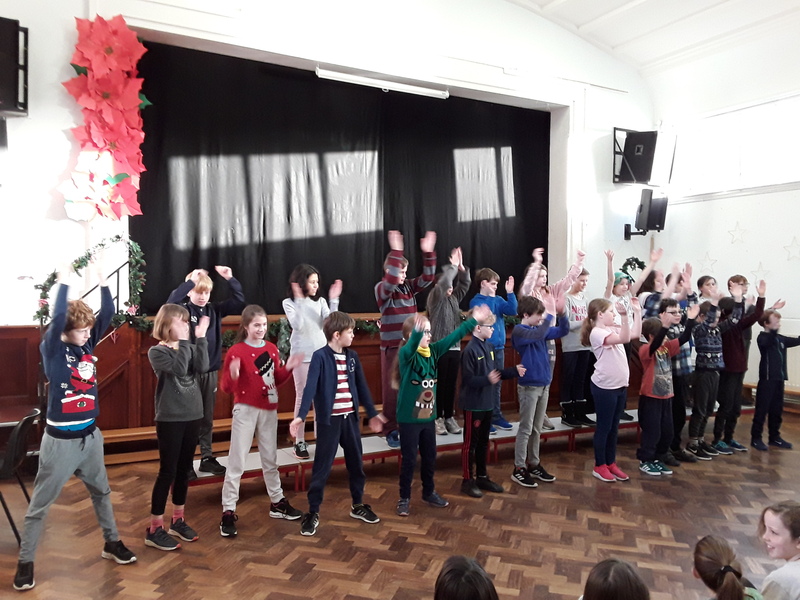 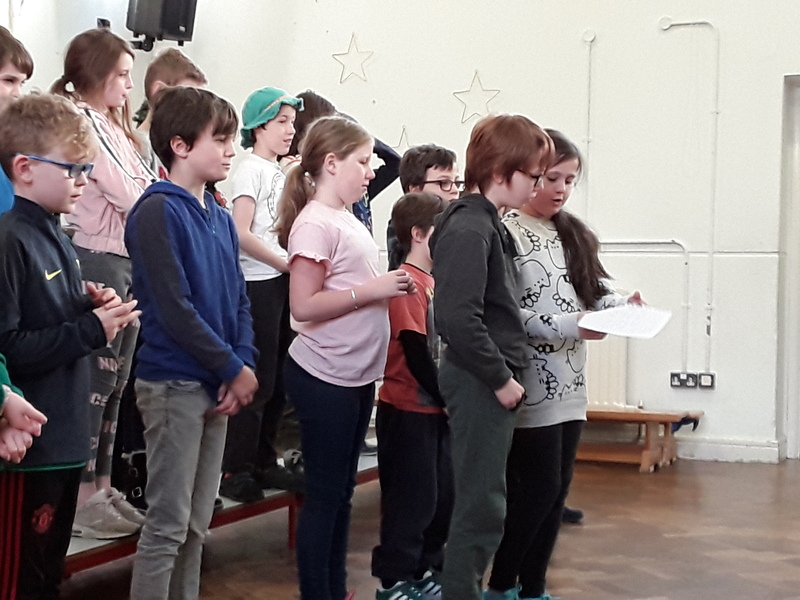 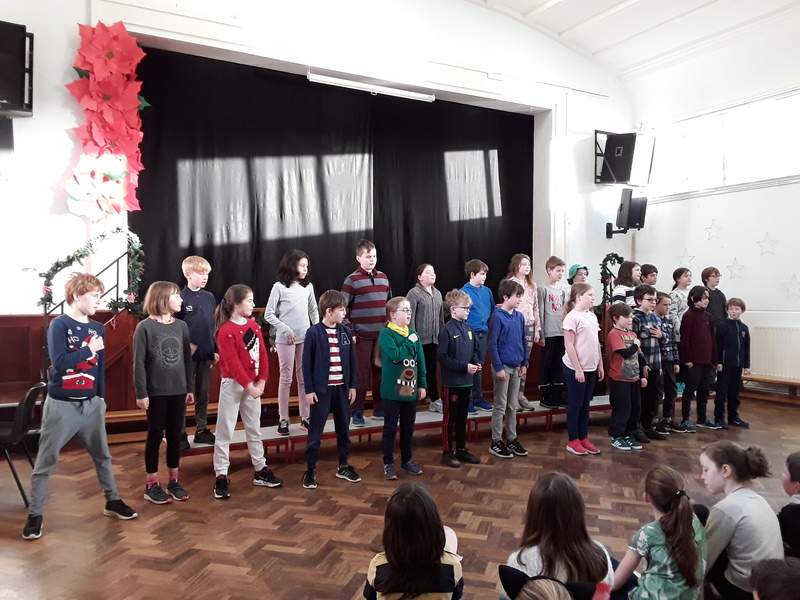 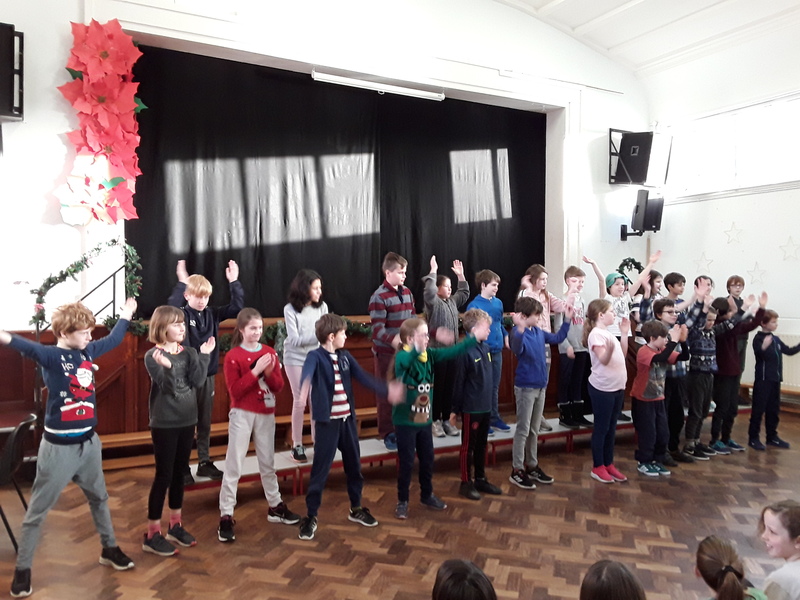 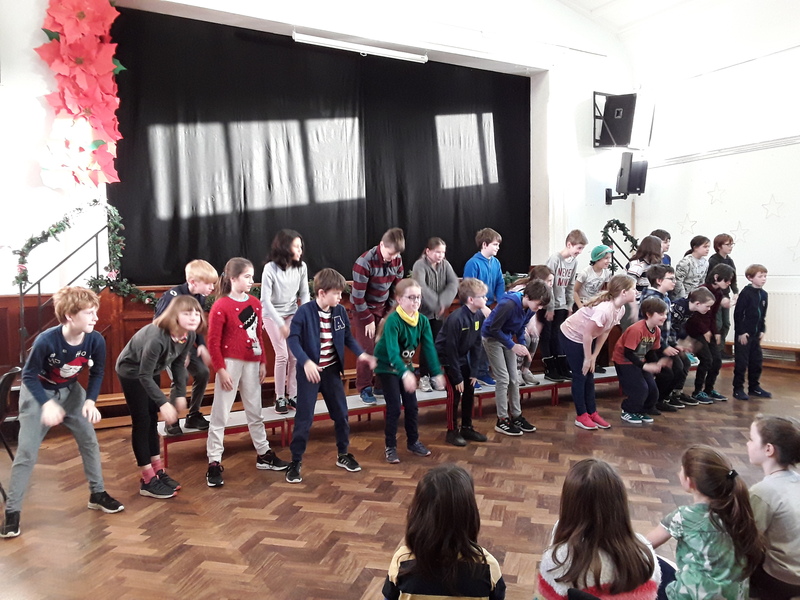 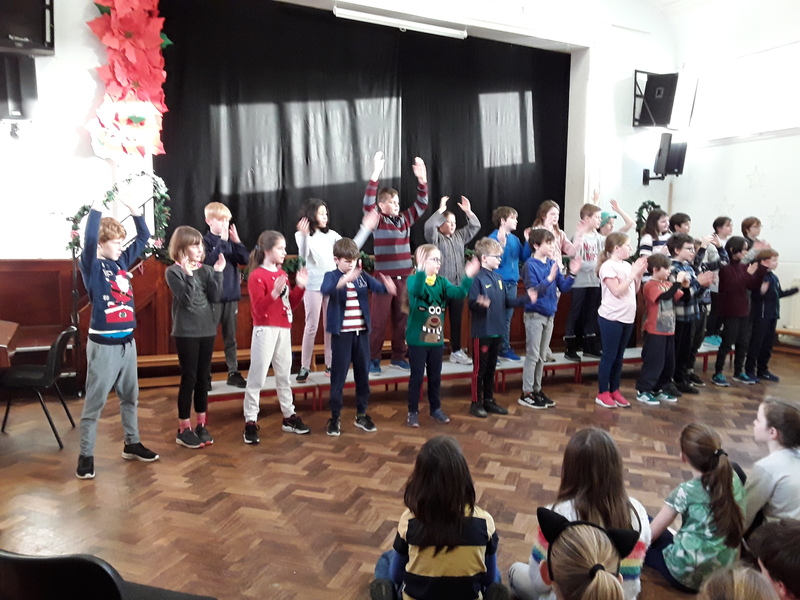 4th Class performed their Greatest Showman medley for assembly this week. 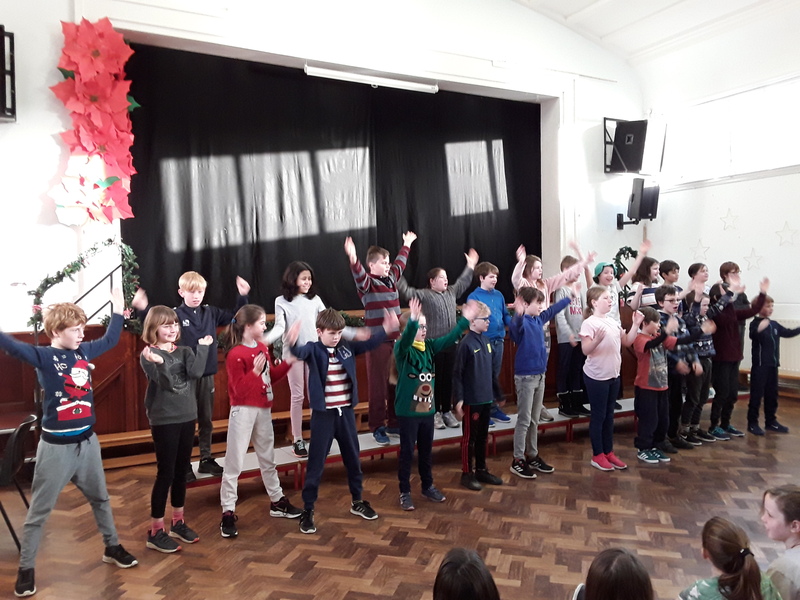 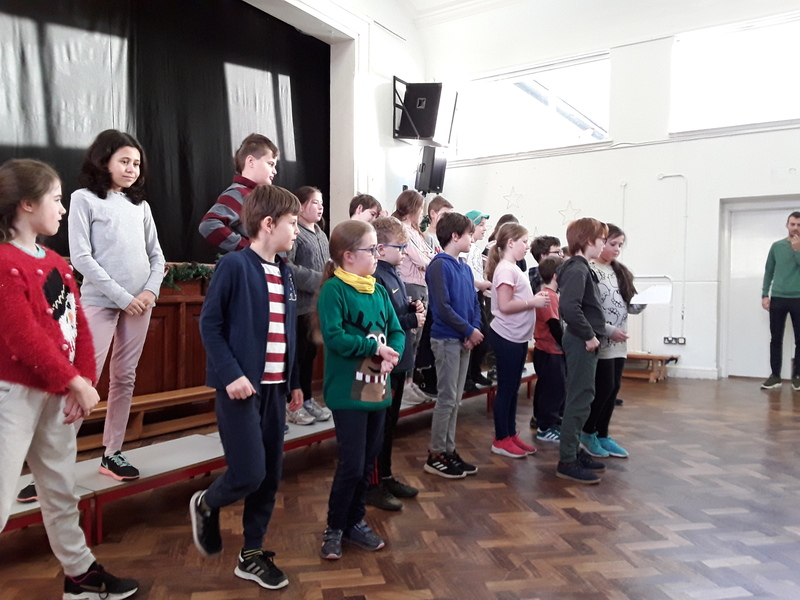 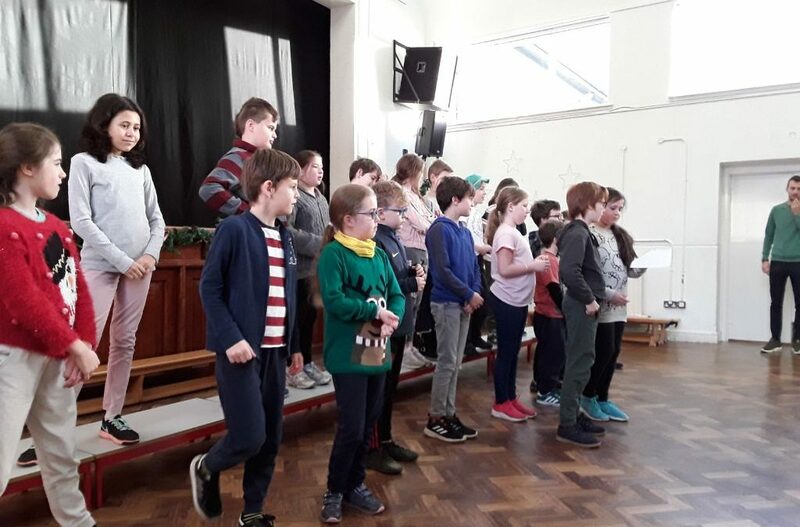 It is one of the sets of songs they are preparing for Peace Proms 2019 which will be held in February in the RDS. 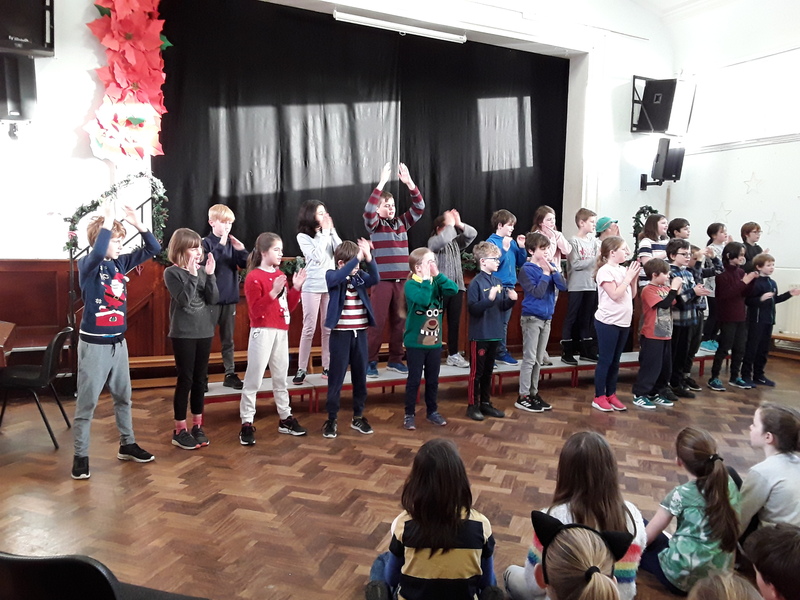 The children have been practicing very hard every week both their singing and their dance moves.